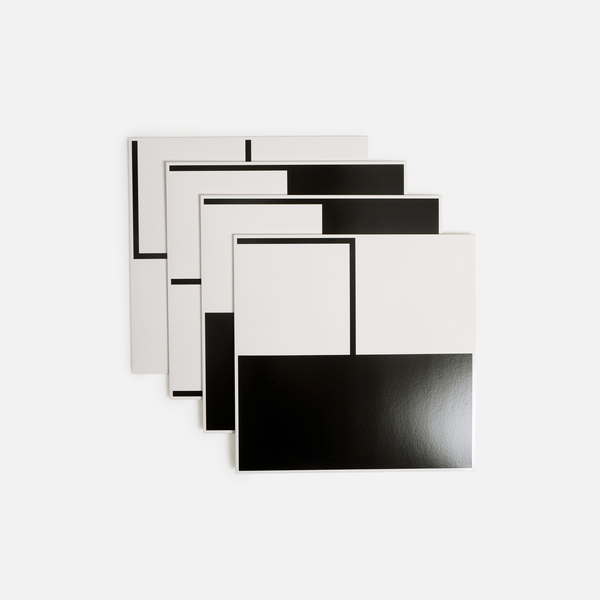 Vinyl-On-Demand weigh in the 1st of 2 comprehensive boxsets spanning nearly half a century of Henri Chopin’s pioneering avant-garde poetry and sound art between 1955-1991. 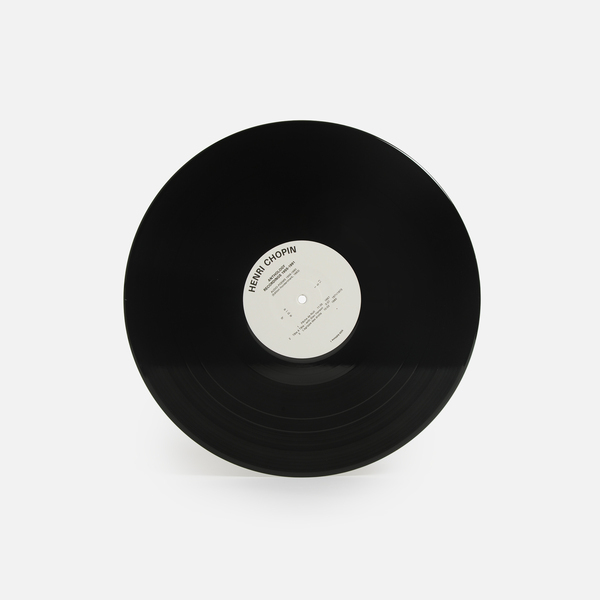 Chopin was among the first artists to really get to grips with tape recorders, creating a remarkable, rhythmically curious body of work from recordings of abstracted and edited vocal techniques which would influence the cut-up styles of Burroughs and Gysin, and by turns a whole generation of prism pushers working with vocals, tape and concrète processing. Containing a bounty of Chopin’s stand-alone releases, this set surely ranks among V-O-D’s most important and beguiling bodies of work, bar none. 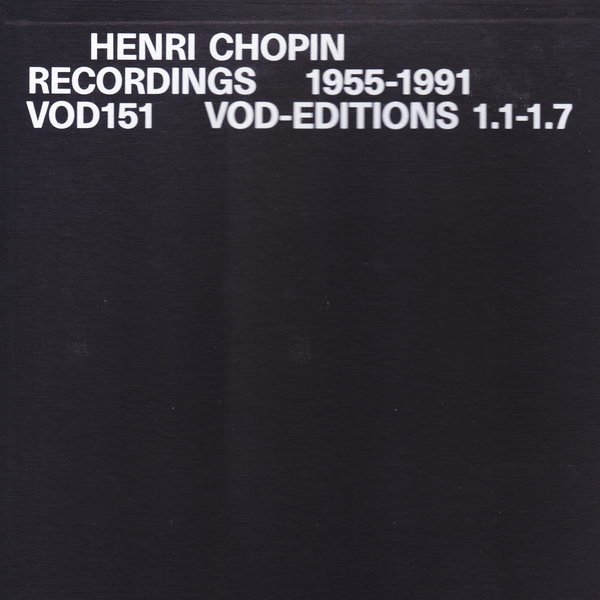 “Henri Chopin (1922-2008) was one of the most significant and influential avant-garde, sound and -concrete poets of the second half of the 20th century. In his work as a sound poet, he was an early practitioner of a complex vocal art which he described and defined as poésie sonore , in which he used his voice, a microphone, and elementary "home" recording technologies to manipulate a vast tapestry of sounds with his compositions. As poet, painter, graphic artist and designer, typographer, independent publisher, film-maker, broadcaster and arts promoter, Chopin's work was a barometer of the shifts in European media between the 1950’s and the 1970’s. 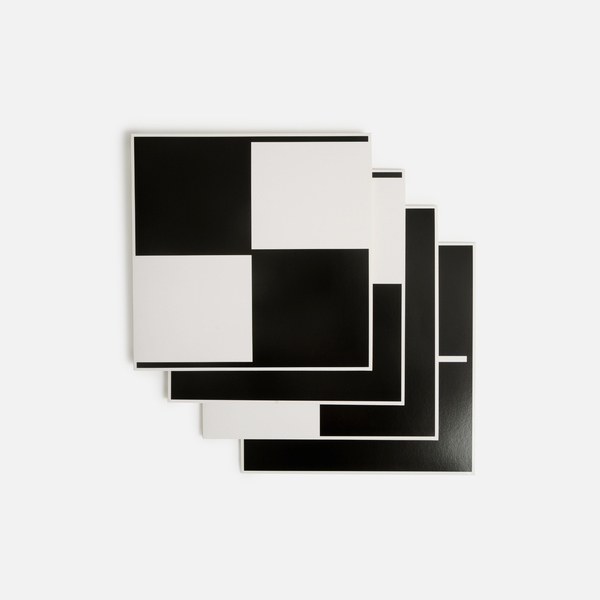 His publication and design of the iconic audio-visual journals Cinquième Saison and Revue OU between 1958 and 1974 contained vinyl-recordings as well as texts, images, screen-prints, and multiples. It brought together contemporary international writers including such artists as members of Lettrisme and Fluxus groups, Jiri Kolar, Ian Hamilton Finlay, Tom Phillips, Brion Gysin, William S. Burroughs and many others. He also brought back the work of survivors from earlier generations of experimental poets such as Raoul Hausmann and Marcel Janco to present their work to a fresh audience. 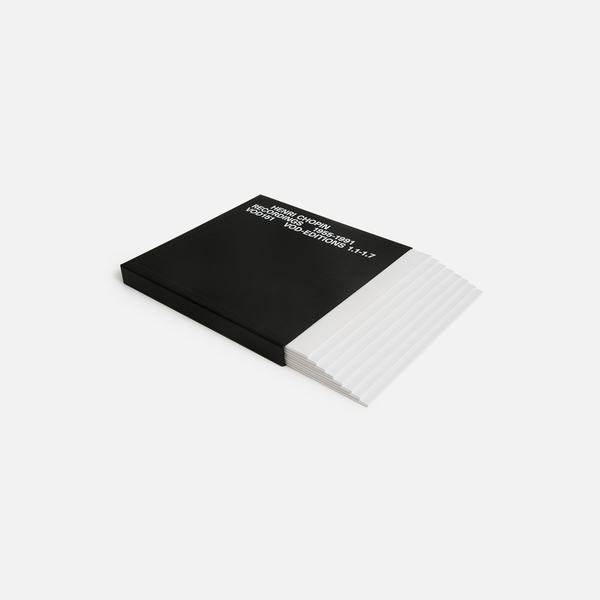 300 Copies, housed in a deluxe box. Includes 52-page booklet with notes and texts in French and English by Vincent Barras, Marc Matter, Larry Wendt and Henri Chopins daughter, Brigitte Morton.